RLDA Recruitment 2017 - Below are various recruitment notifications published by Rail Land Development Authority / www.rlda.indianrailways.gov.in. As of now, we don't have any active recruitment notification by RLDA featured here. We may update as soon as the organization announces a new job notification. If you are looking for any information related to previously organized recruitment drives by RLDA, you can browse through previous job notifications mentioned below and get the new updates or information you are looking for. 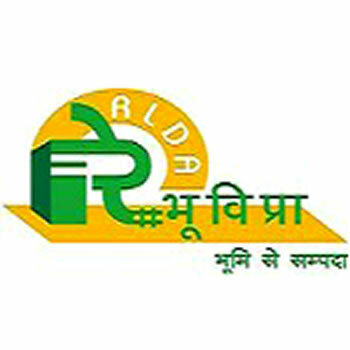 Rail Land Development Authority (RLDA) Recruitment for 33 Posts On Deputation Basis. Applications are invited from dynamic, experienced and motivated Persons working in Central Govt. / State Government/ Indian Railways /Central & State Public sector undertakings (PSUs)/ Statutory Authorities for the under mentioned posts on deputation basis only. The Normal Tenure of deputation is three years from the date of joining, extendable up to five years.